PICTURE PERFECT 5 bedroom plus den WITH OVER 6,300 square feet of gorgeous living space. THE DRAMATIC entry leads you to a VERY spacious m ain level with beautiful dark hardwood floors, granite and stainless kitchen an with PERFECT PERFECT access to the backyard and patio area. The upper level offers 4 large bedrooms including a over sized master bedroom. The lower level has rec room, media room, gym plus nanny's room. Other features include a 3 car garage and a fully landscaped 1/3 acre lot. 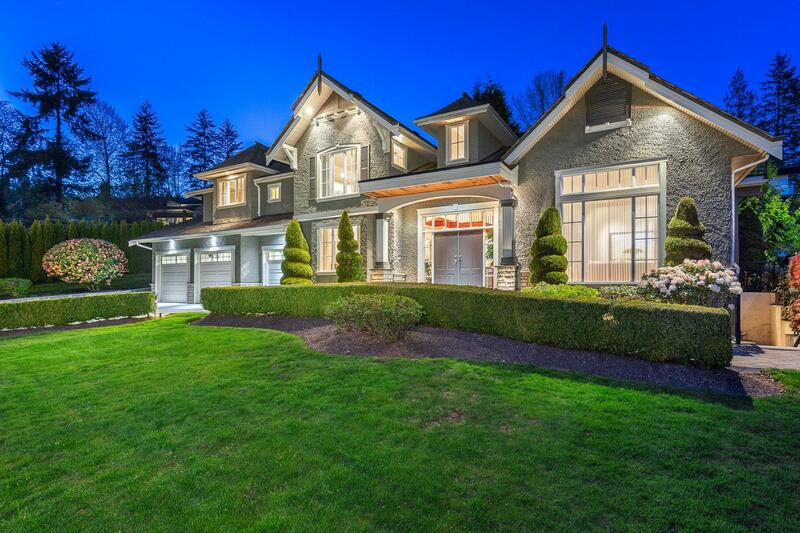 A very special home in this perfect location steps to Hollyburn Country Club.